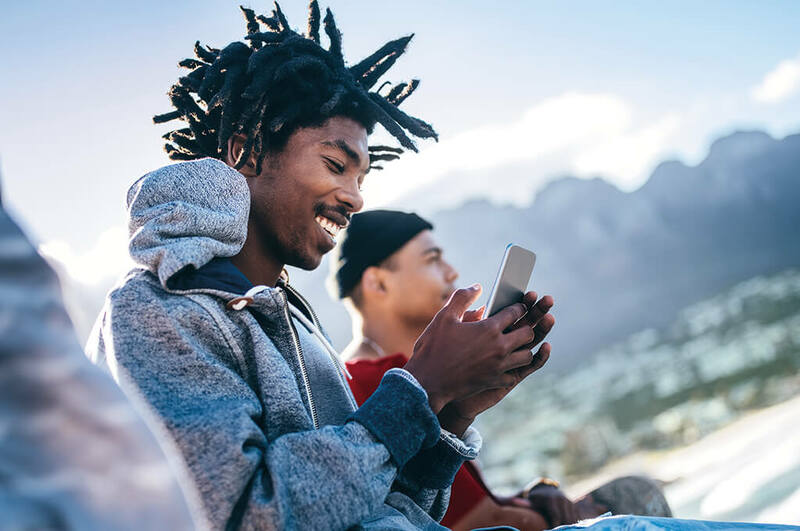 Take a look at our range of handy apps - all designed to give you more of what you love and help you get things done, straight from your phone. 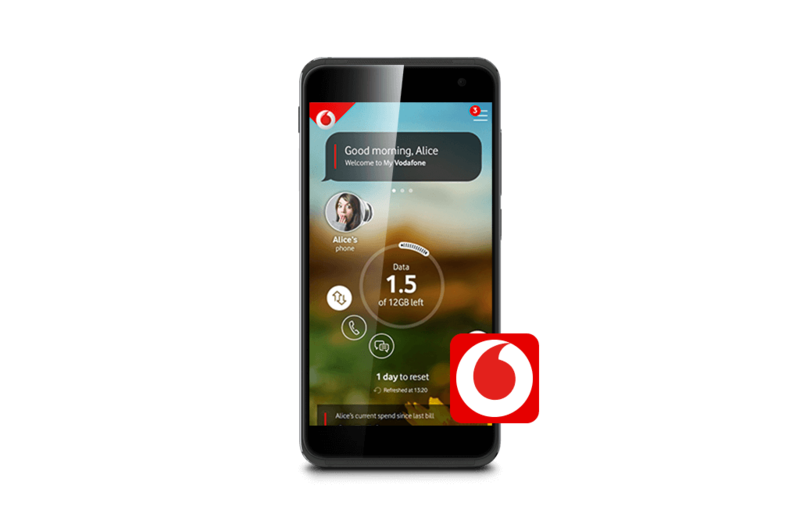 Keep up-to-date with Vodafone Start, giving you the latest news from Vodafone - it's the go-to place for all our apps, support and services. We all know someone who's been touched by cancer. And the only way we're going to beat it is if we work together. 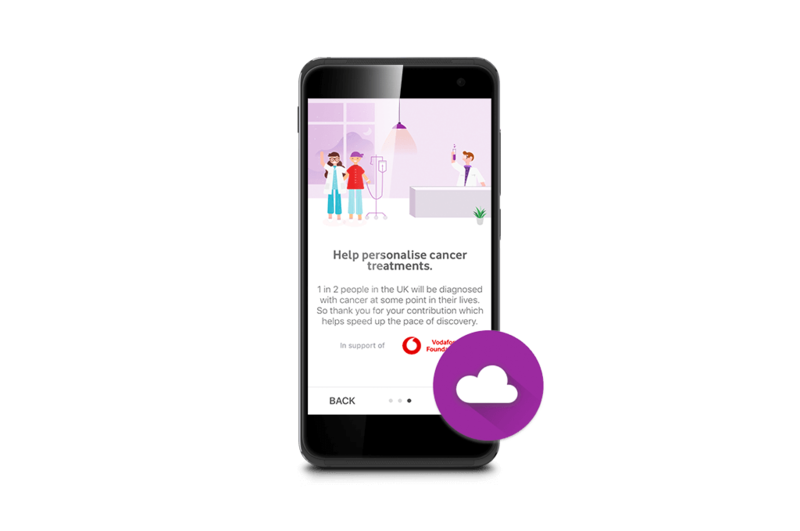 With DreamLab there's a new, easy way to help. Researchers need supercomputers to crunch their complex data and that's where you, your phone, and the DreamLab app come in. 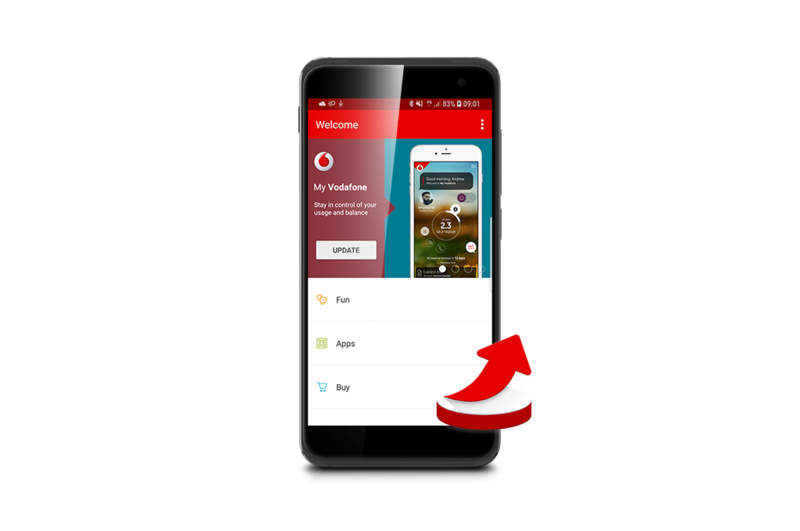 Control your Vodafone router from your smartphone with the Vodafone Broadband app. 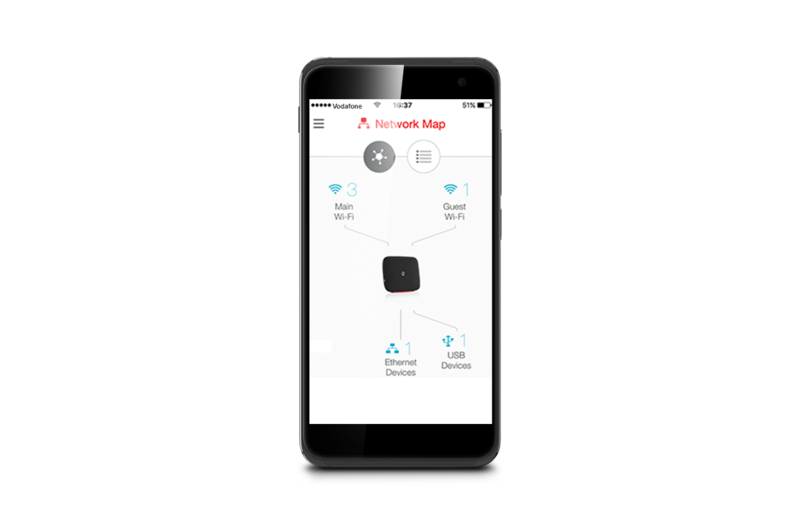 Boost your signal, set up a guest network and manage parental controls - all with a few quick taps.